Eating out can be fun, but nothing beats old-fashioned home cooking. The aroma of freshly baked bread, the great taste of a long-simmering stew, the freshness of nutritious veggies picked just minutes ago - these are just some of the advantages of cooking at home that even the finest five-star restaurant will never match. Using the best equipment can help make every home-cooked meal even better. That's why Lehman's carries an outstanding selection of pots, pans, bakeware and cast iron cookware. These are top-quality products that will ensure success every time and help make kitchen chores easier. 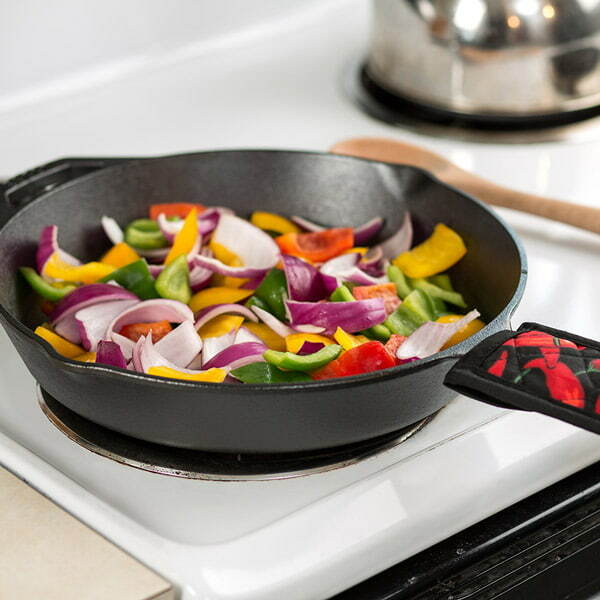 Whether you're cooking at home or over an aromatic campfire, nothing beats the durability, versatility and even heating of traditional cast iron. 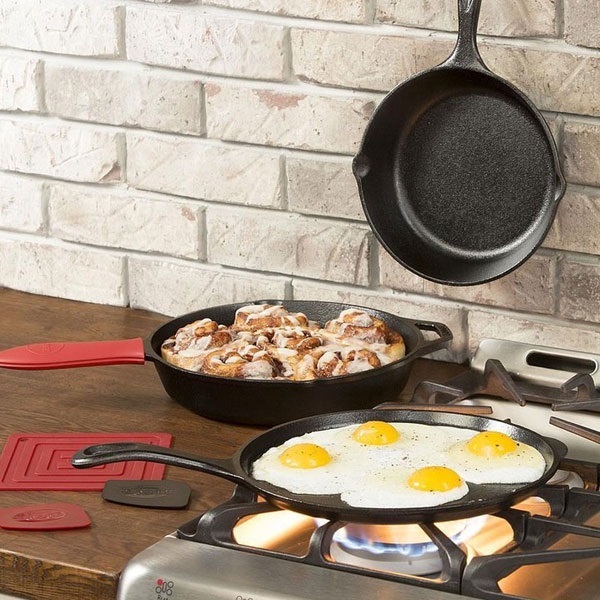 Our cast iron cookware's lineup includes skillets suitable for frying eggs or a mess of panfish, griddles for making mountains of flapjacks and versatile Dutch ovens for stews and other delectable dishes. You'll also find cast iron tea kettles that perfectly complement your woodstove as well as all those necessary accessories for using your cast iron utensils like scrubbers, cleaning tools, pot holders and seasoning spray. In addition to cast iron, we carry plenty of pots and pans made from other materials, including stainless steel, copper and enamelware. 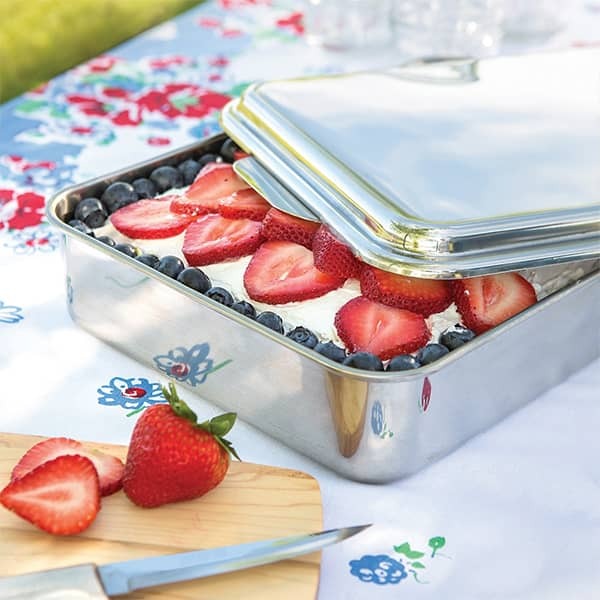 Here you'll find cookware suitable for baking anything from cookies to oysters as well as pots and pans designed for boiling, steaming, roasting and frying. We also stock all the kitchen accessories that make cooking easier like hooks for storing pans and baking supplies such as mixing bowls, grain mills, whisks, sifters and much more.